We optimize the post-checkout communication for online retailers via real-time delivery monitoring and marketing automation. Neuro-Flash taughts a supercomputer to ‘think’ like a consumer, by feeding him the same information consumers use to understand the world (News, Wikipedia, Youtube, Social Media etc.). With this 'big data brain', the product helps clients to precisely develop their ideal brand positioning & strategy, track emerging trends before their competitors, and quickly and accurately predict and improve marketing materials’ impact. Weview is the first platform for user-generated product videos. It is the goal of Weview to revolutionize shopping by combining the medium of our time – video - with personal reviews of real users and interactive elements, so that customers can find the exact products they were looking for. 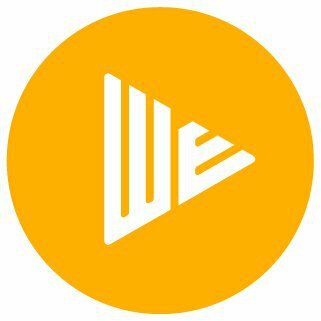 At weview.tv, everyone can upload a video about a product or service - be it critical or complimenting - and share their experience, opinion and tips. For every successful recommendation they do not only get the appreciation of the WE community, but also make good profits (e.g. up to 60 times more per view compared to Youtube). Rapitag is taking classical theft prevention and payment processes in fashion retail to another level by offering highest convenience, lowest cost and no compromises. Brick and mortar shops are under increased pressure due to the advantages of ecommerce such as abundance of articles and payment process convenience. Rapitag is taking classical EAS (Electronic-Article-Surveillance) tags and payment processes in fashion retail to another level by offering the world’s first patented security tag that can open itself automatically by using smart materials. Streetspotr is the smartphone app that connects businesses to Europe’s largest mobile workforce, more than 600,000 'Spotrs'. They’re focused on making it fast, easy and cost efficient to collect information, photos and insights from (potential and existing) customers in-store, at home and on the street, using mobile crowdsourcing. Their clients, FMCG/CPG and retail companies (including P&G, Unilever, Ferrero, Red Bull, GoPro, Ubisoft, Burger King) are provided with real-time results in online client dashboards suiting their cases (e.g. product positioning, promotion checks, facings, stock levels, pricing, customer experience), KPI comparisons. OKIKO offers a safe online payment method designed for kids and teens. It is a "safe PayPal Express for minors.” OKIKO enables kids and teens to independently, securely and legally shop online wihtout compromising the parental control. The statup's intelligent content filter scans every item in the shopping cards to make sure only age appropriate items can be purchased. Online merchants benefit as OKIKO offers access to an exclusive new customer group which leads to more sales and revenue. OKIKO is designed to be conventiently used by users and to ensure online merchants maximal protection. Store2be is an online booking platform for store-instore retail and promotion space in shopping malls, retail stores and special locations such as health clubs and movie theaters. 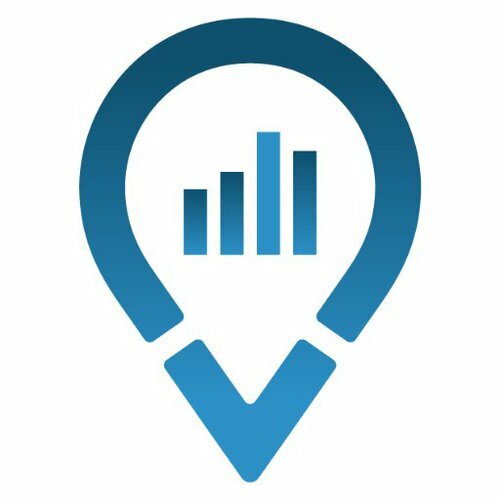 Store2be allows companies to find and temporarily book various types of offline marketing locations with guaranteed footfall to reach the right customers in the offline world. store2be connects tenants to the right space owners and simplifies the booking and payment process. Traxas Media develops advertising, interactive and realistic effects to present products, brand, and advertising campaigns of companies successfully. Give your advertising message a broader impact, inspire your target group by means of innovative and interactive product presentation, and thus achieve a higher branding factor. How? Traxas Media develops and designs individual and interactive product presentations for your company combined with the latest technology. Free Machines improves the user experience (UX) of online shops, by making them adapt as quickly as possible to the needs of each and every individual user. We achieve that using an artificial intelligence that build the shop Lego-like in real time. This for example reduces the time until a users finds relevant items by a factor of 2-4, which then increases revenue. "More than 100 billion dollars are spent every year due to theft in all value chain of retail. 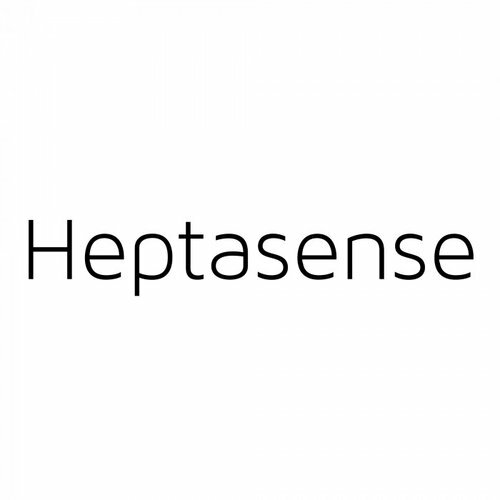 Heptasense developed a platform that connects to current surveillance infrastructure, using artificial intelligence to detect suspicious behavior and alert the security teams. On top of that, companies also can use it to do customer profiling (age, gender, heatmaps, products interaction)." ThingOS bridges differences in wireless and wired sensor/actuator technologies to drastically speed-up our customers development of smart environments and Industry 4.0 automation scenarios. By using our technology platform (hardware and software) our customers can focus on solving business problems instead of low-level problems. The current model of urban last mile delivery is inconvenient for consumers, inefficient for couriers and retailers and creates congestion and pollution in cities. 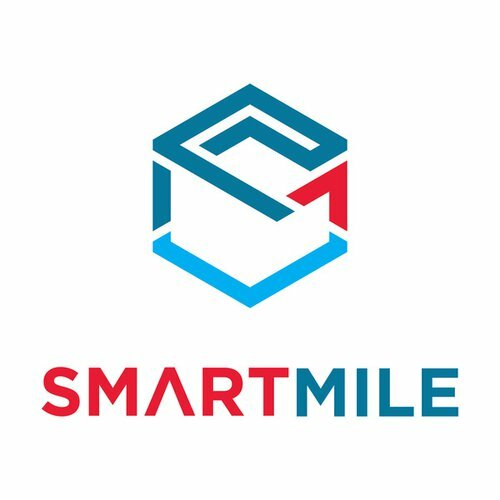 SMARTMILE is a cloud based software platform, connecting automated parcel terminals to any online buyer, courier and retailer. SMARTMILE creates a unique open and shared urban delivery infrastructure and makes deliveries in cities more efficient, convenient and sustainable, and turns stores into hubs for parcel collection and traffic. ZigZag is a returns solution for retailers. On the front-end we provide a branded portal through which the customer can book a return from a list of convenient returns options. On the back-end we provide a SAAS platform that tracks all returned items throughout our network of 200 warehouses and 50 courier partners in 130 countries.We are helping retailers like Arcadia and Selfridges to cut returns costs by over 50% and processing and refunding times by as much as 65%. The future of Light is digital, and on thin film. Digital illuminated Spaces. Any Size. Any Shape. Any Place. Ultrathin. Ultra Lightweight! Made by LightnTec. Made in Germany. Our vision: Connecting Senses, in order to communicate to people you need to get them connected to the ambience. We are building solution for the cashier-less stores using Artificial Intelligence and Computer Vision. We now have a product launching on the market for April, it is a self-checkout machine using computer vision instead of reading barcodes, it is 72% faster than a barcode scanner and allow also elderly people to use the technology. 2txt automates the creation of informative, engaging e-commerce content. Our software transforms data into high-quality, unique, actionable content, all in the blink of an eye. We help companies maximize organic traffic and conversion rate with our innovative and intelligent content generator. Next generation mobile solution for fashion retail. AiFi, a computer vision technology company, is introducing the first scalable checkout-free solution for stores from small convenience shops to mega-retailers. At AiFi, we're building intelligence at scale, and targeting the trillion dollar market of retail. 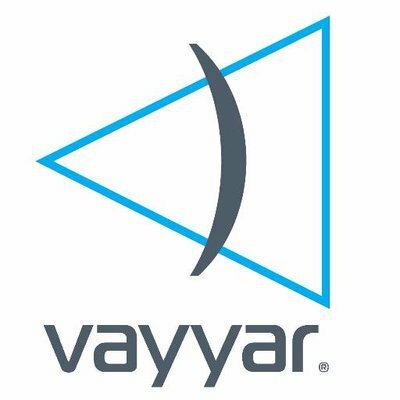 Using computer vision, deep learning, and edge computing, we're developing a scalable checkout-free solution with minimal store modifications to the stores and enable AI-powered real time in-store analytics.